(Top left) Colwin Setzkorn; (top Right) Mathew Baartman; (bottom left) Melani Cilliers; (bottom right) Melani and Marie Snyman. Photos: Supplied. Four well-loved divers were killed while travelling back to Johannesburg from KZN over the weekend. 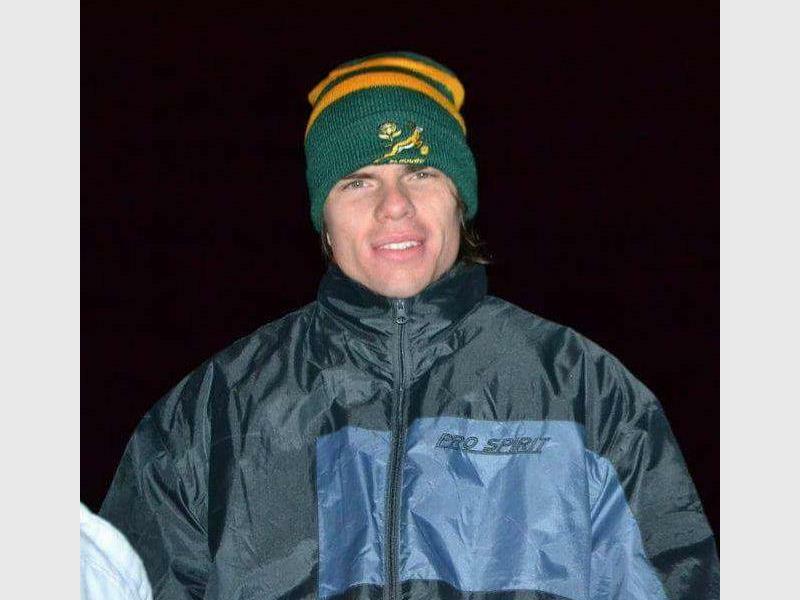 Four scuba divers from Roodepoort lost their lives tragically over the weekend, reports Roodepoort Northsider. 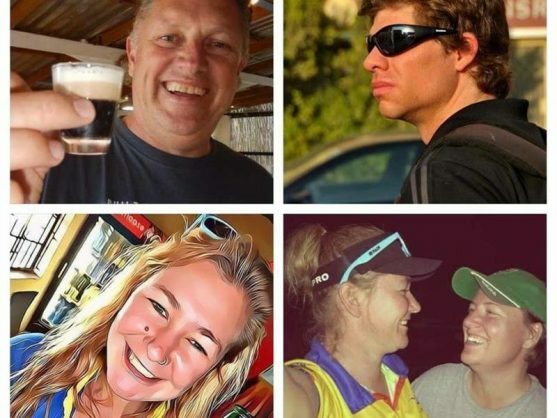 The four divers, Colwin Setzkorn, a PADI course director and owner of Scubaversity; Melani Cilliers, Scubaversity manager; and two other Scubaversity members, Marie Snyman and Matthew Baartman, died in a head-on collision involving a truck. The incident happened 10km south of Pongola in northern KwaZulu-Natal while they were returning from Mozambique. 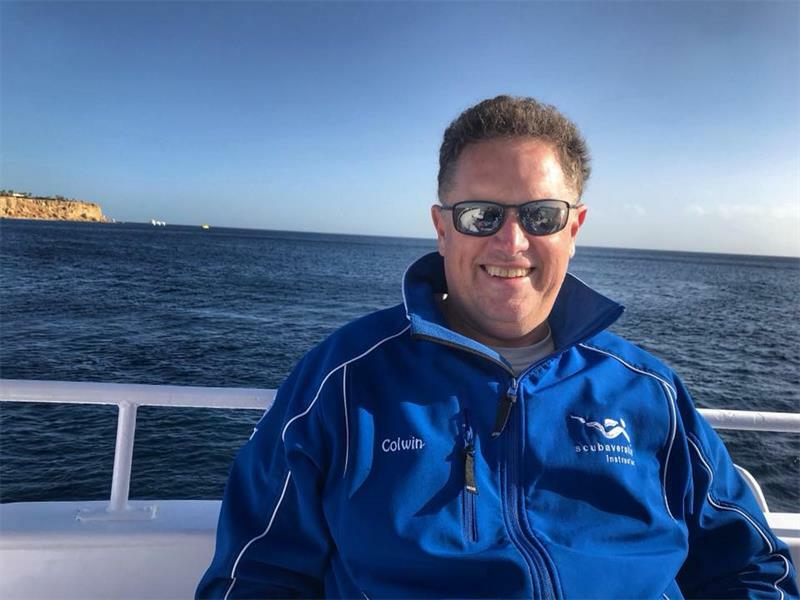 The deceased Colwin Setzkorn, a PADI Course Director and owner of Scubaversity. A senior associate, Annie Brown, described the four as passionate divers who enjoyed the water courses. “Colwin had trained over 1 000 divers to obtain qualifications that include Recreation, Technical and Free Diving. His favourite course to teach was Instructor Development. He was passionate about creating leaders and passing his passion on to his interns and club members,” said Annie. 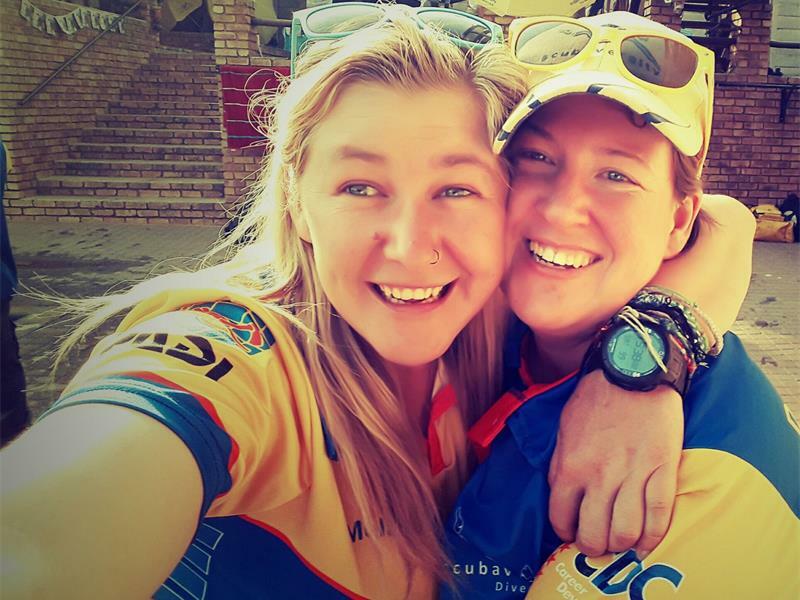 The late Melani Cilliers, the Scubaversity manager, and Marie Snyman. “She was passionate about nature and travel, so she fitted into our family like she had always been there. Her energy, kindness and loving nature could be felt when in her presence. Matthew was one of our instructors who trained under Colwin and the senior instructors. He was a MENSA member and a passionate teacher. He also played netball in Melani’s team,” she continued. Melani Cilliers, the Scubaversity manager. She added that Colwin and his team would be sadly missed by all, especially when the institution celebrated its 25th birthday. 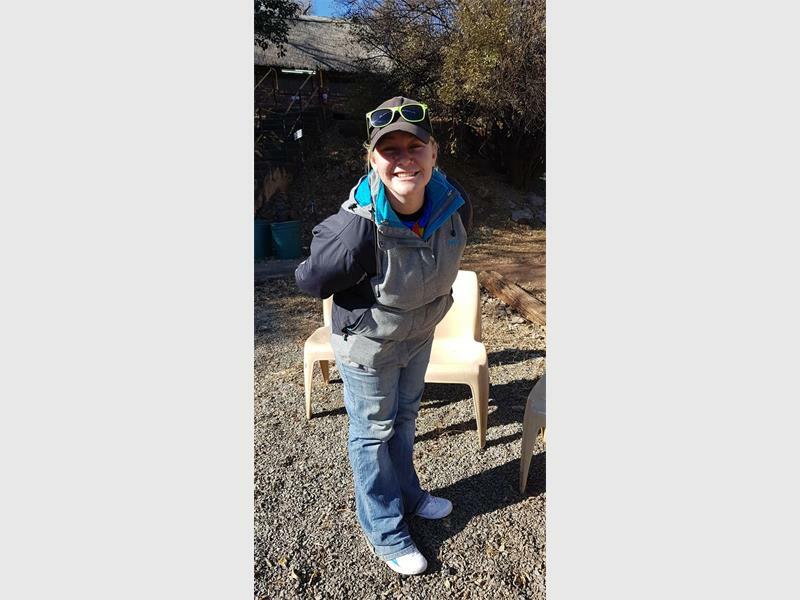 Annie, who comforted her colleagues and family members while speaking to Northsider, advised close friends to visit their Facebook page for the funeral arrangements, as the bodies of the four still need to be brought back from Richards Bay.